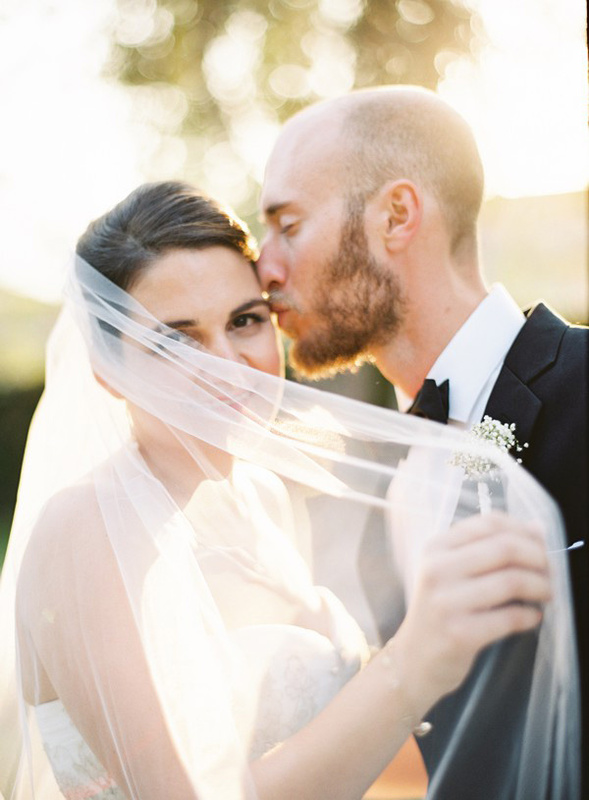 I have a gorgeous fall Glendale wedding to share with you all on a gorgeous October day at Casa Adobe de San Rafael, a cute, cozy spot with a historical building as a backdrop, nestled away in the residential area. Sona and Brian are near and dear to my heart, a wedding I’ve been inspired to be a part of since Sona called me up over a year before their wedding day. So I just had to share some of their wedding on our blog today. So much more beauty and emotion that I just didn’t have space for, so I can’t wait to share the full gallery with them! The getting ready was taken at the gorgeous Glendale Hilton, and the reception was at Anoush Restaurant. My special thanks to Zachary Kerzich for helping me out with this one, and Carsten Tice for assisting with the logistics of the day. 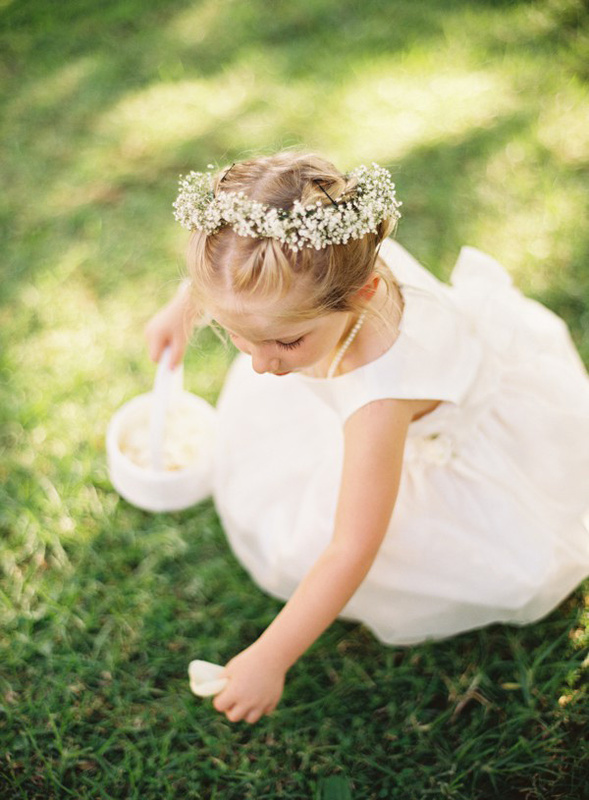 Liesl - what a scrumptious wedding and delicious photos! great job! Heather Weems - I love every single picture!!!! Corey Morgan - LOVE that soft golden light on the portraits! great work! Victoria Johansson Egneby - That opening image…. swoon!! Stunning set, all of it. Kim Nguyen O'Neil - Wonderful work and gorgeous wedding! Nathan Nowack - Great job! Looks like a fun wedding! Melanie Osorio - Wow Timon, these are amazing! Great job! Swooning over here! Tommy Huynh - Very nice clean classic and timeless. Love this so much. Beautiful light and photography, Timon. This is just killer. Karen Dicks - Wow that lighting of the two of them is perfection! Good job! Kaley - Wow, what a stunning wedding! And the bride did an incredible job with so many diy elements, all of the details came together beautifully! Congratulations to the newlyweds! Nicolette Moku - Wow! Beautiful wedding and couple!! 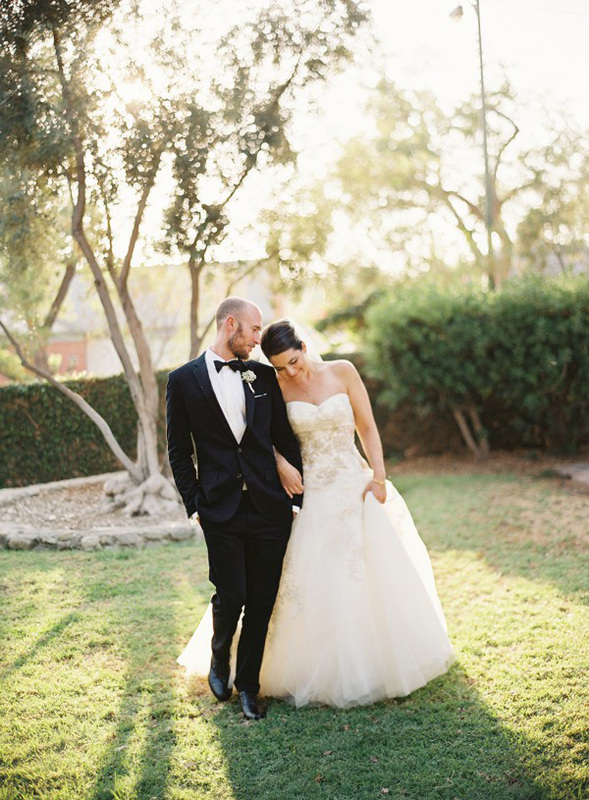 You did an amazing job capturing their gorgeous day! Ericka G. - Absolutely beautiful! I love her dress and color palette so much! Wonderful job! Nathan Nowack - Love the rustic look. Great job. Bethany Joy Gilbertson - This is a beautiful wedding! Love the tones and colors. Simply lovely. Kristen Papachnaya - What a sweet wedding dress she wore and I love the “Here comes the bride!” sign. Your images are lovely! Lola Love - What a beautiful and loving wedding. These photos exhibit the love, joy & celebration Briana & Patrick feel for each other, their family & friends. Congratulations Mr. & Mrs…! Adalyn Roberts - I love this wedding and have a friend who is getting married at Paramount Ranch soon and wondered who you used for rentals and lighting. Taylor Sheuerman - What a beautiful and elegant wedding! Wonderful job capturing their love! Olivia Fischer - Great photography! Love the beautiful wedding! 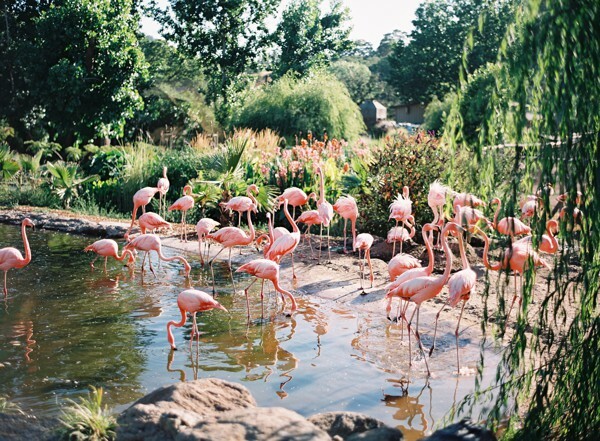 Sara Donaldson - Really lovely imagery! Beautifully done! Amy Gastil - Hello! I am interested in this venue at Paramount Ranch. unfortunately, its been hard to contact someone to get more info. Can you help by giving me info on how many people you had and approximately what the cost was for the venue itself? And what those fees included? thank you so much! Chris Holt - Happy Anniversary guys! Love these lifestyle shots. It’s always nice to get away to celebrate and spend much needed time together. MARIA - Oh my gosh! what a great idea!!! Theresa - My husband and I have been wanting to go here, and your images make us want to even more now. Great pictures, looks like you had a great time. Marlena Tellez - Love that location! Looks like fun..great job!